Many of you will already know but we have a relationship with the wonderful Guglielmino family of Bull Hill Guest Ranch. This is the first of many posts you will see about Bull Hill as we have been to the ranch many times. Most of the time it is to work because there is a good percentage of the pictures and videos you see on their website and on Facebook have been the work of not only myself but my lovely bride. To say we are taking a “working trip” up to Bull Hill is somewhat of a misnomer. Is it never really work when you are doing something you love? 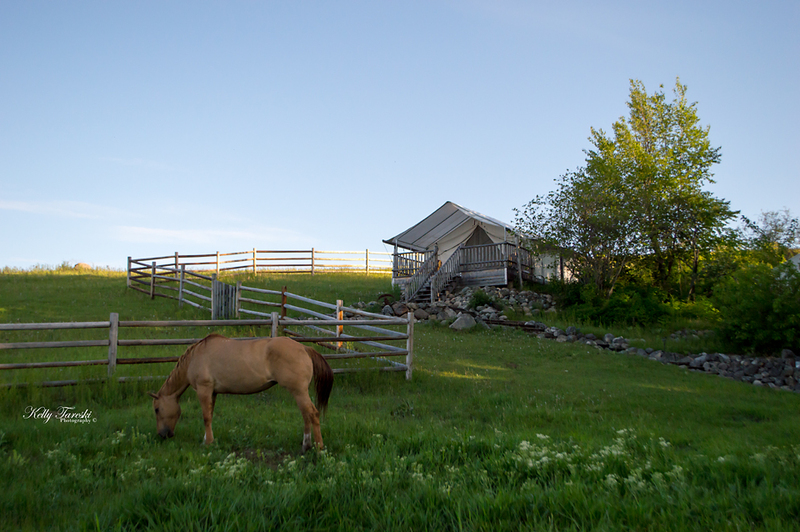 We love everything about Bull Hill Guest Ranch. The landscape is breathtaking and we joke that the Guglielmino family really is our second family. Serenity is never more than a 3 hour drive…. Stay tuned….there are many a Bull Hill post to come. Just as a “heads up”…Now would be a great time to start thinking about booking a cabin up there. It’s just a couple hour drive from Spokane. In the meantime. Take a look at one of the many videos and some of the pictures we have done for them.